Children learn from using their hands to touch, eyes to look, mouth to taste, ears to hear, and nose to smell. It is very important that you use preschool sensory play ideas to teach them using these senses. These senses are so strong and they are used every single day in various ways. Sensory tables are a part of this learning process in the classroom, but only a small part. There are many others ways you can teach them by using the senses. Use your imagination and remember they sky is the limit. You can set up various early learning centers for preschool sensory play. These centers have different activities for children to use to learn. 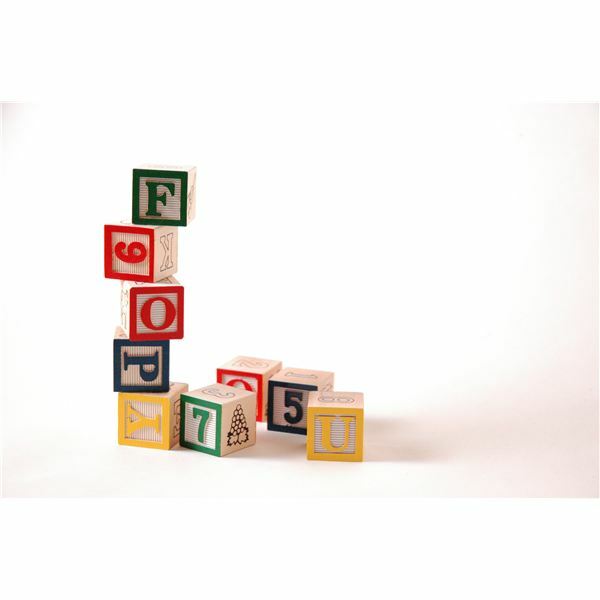 Blocks are great toy for children to use. They can feel the texture on them and learn from the activity of stacking them as well. You can put play dough out on the table. Make your own play dough for the kids to use. They use their hands to feel it and shape it. You can add scents to it such as pumpkin spice or peppermint. You can teach them that these smells go along with the holiday you are celebrating. Add food coloring to show them the colors as well. When you let kids play, getting messy is one of the best forms of sensory play ideas to use. You can do this in various ways. One great way is arts and crafts. Don't be afraid to use finger paints, or even paint on their feet. They will feel the paint going on their toes and then touch it to the paper to make a footprint. This is a great activity. You can finger paint with various items such as pudding. They can smell the pudding, touch the pudding, and even taste the pudding. Don't be afraid to experiment, and remember kids are supposed to get dirty. Cleaning up afterwards is an important lesson to learn, and can be incorporated into the sensory play activities too. You can also allow them to play with things such as a huge tub of bubbles. They can pretend to wash dishes. They will feel the bubbles on their hands and even on their nose. If you use a scented soap, they will be able to smell them as well. Do not forget to teach the kids about the sense of hearing. Reading stories to them is an amazing way for them to learn. Incorporate music into your daily lesson plans. Let the kids dance to music. Work on learning animal sounds by making the noises out loud and letting them join in with you. Pop some popcorn and let them listen to the noise it makes as it is popping. This will make a great snack too! Let them listen to the birds outside of the window. These are all excellent ways they can use the sense of hearing to learn new things every single day. By using these simple concepts for preschool sensory play ideas, you will be teaching children things you never knew were possible. You are helping to shape their future.